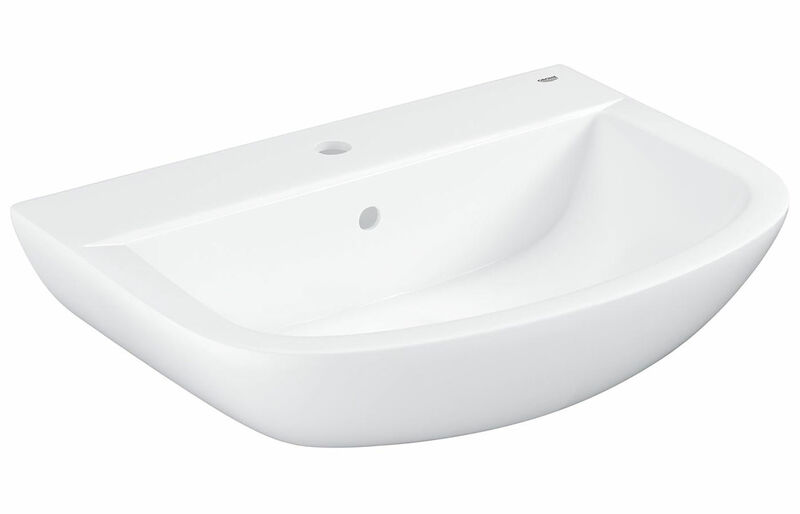 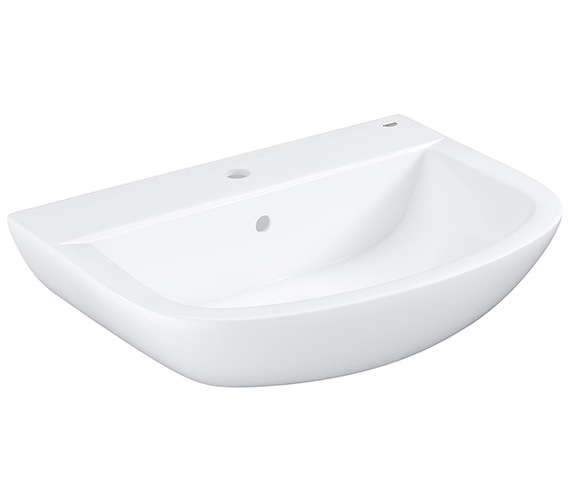 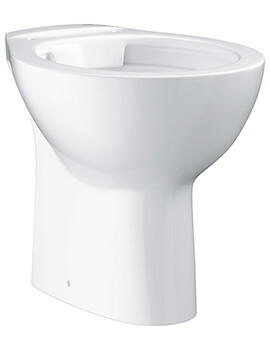 The Grohe Bau Ceramic Wash Basin is a simple yet spacious design for any bathroom wash basin anywhere. 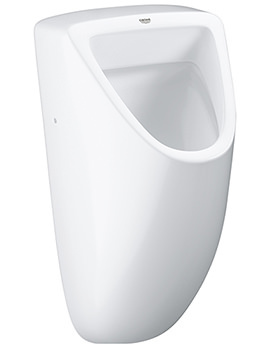 A smooth and sleek style sure to stand out and provide ample space for any use; this unit is suitable for wall installation which is especially great for saving floor space in the room. 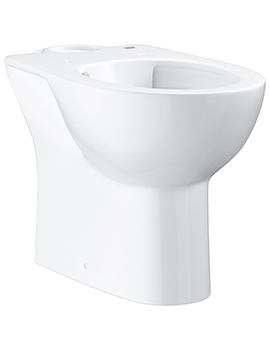 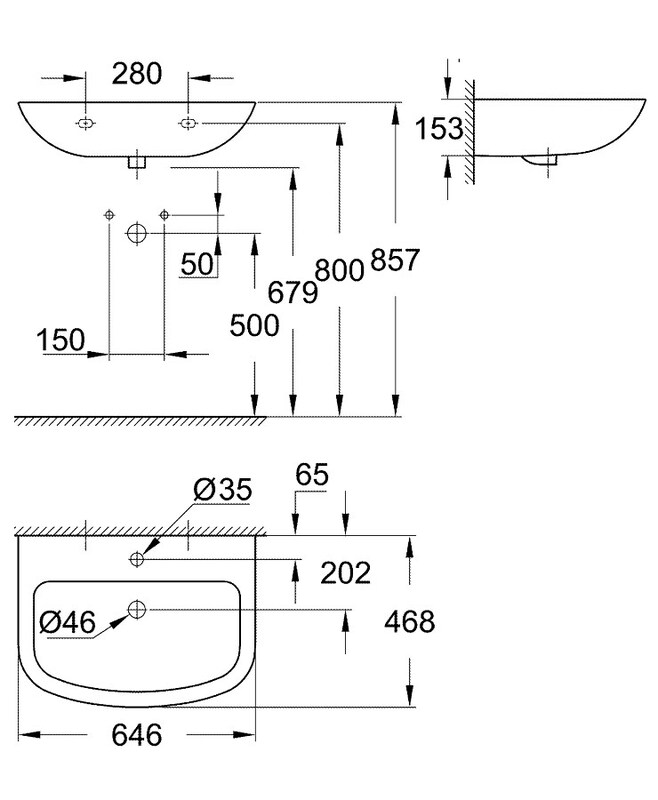 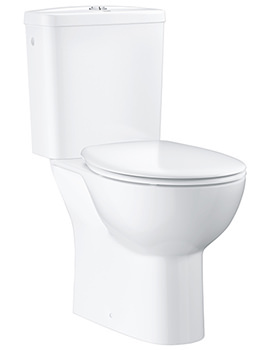 Manufactured using a vitreous china material and available in a classic alpine white finish, this product comes supplied with one tap hole as well as an overflow for the full functionality youd expect from a unit like this.